Masters Indigenous Games Information | Manitoba Aboriginal Sports and Recreation Council Inc. 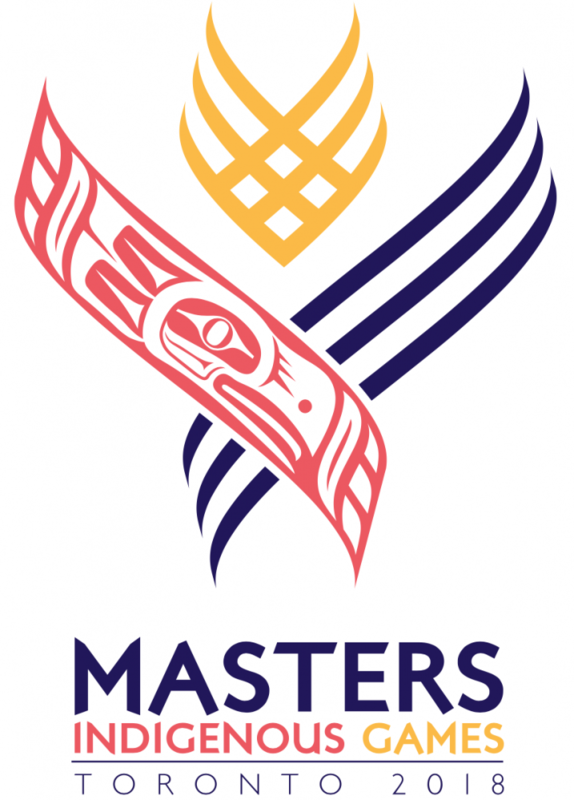 The Masters Indigenous Games are coming! click on the logo below so see more details about the games!